At Welbourn Church of England Primary School we recognise, promote and teach Modern British Values through our curriculum and enrichment activities which are interwoven into our everyday timetables. All staff strive to ensure that our pupils leave school prepared for life in modern Britain. 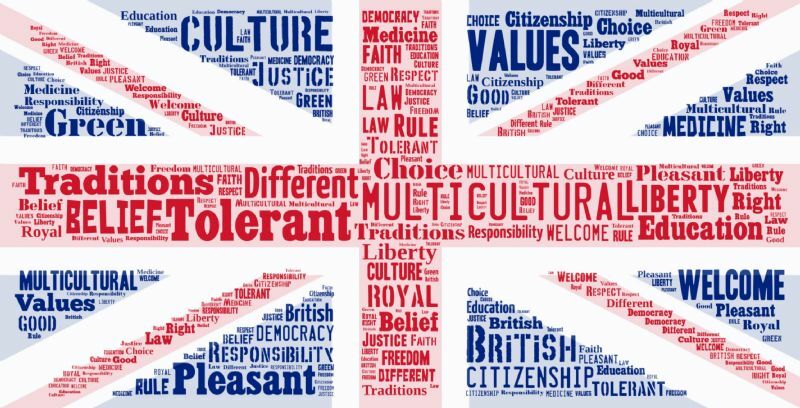 Pupils are encouraged to regard people of all faiths, races and cultures with respect and tolerance and understand that while different people may hold different views about what is ‘right’ and ‘wrong’, all people living in England are subject to its law.